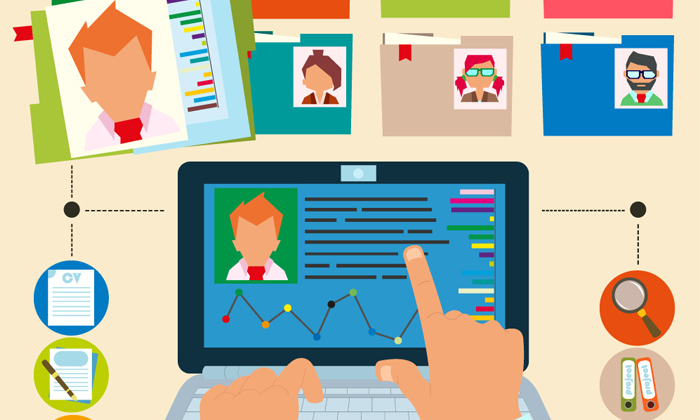 Using social media to find out more about a potential job candidate is a good idea, especially if reveals significantly important traits of the applicant, which could sway your decision. In a recent survey by CareerBuilder, 51% of American employers who had researched job candidates on social media said they had found content that caused them to not hire the candidate. Social media accounts with provocative or inappropriate photographs or information made up the highest percentage of unsuitable job candidate profiles online (46%). More than four out of 10 (41%) employers also cited they had rejected job candidates because their profiles featured them drinking or using drugs. Additionally, 36% of bosses had passed on candidates because they had posted messages which had bad-mouthed their previous company or fellow employees. “It’s important for job seekers to remember that much of what they post to the Internet – and in some cases what others post about them – can be found by potential employers, and that can affect their chances of getting hired down the road,” Rosemary Haefner, vice president, human resources, CareerBuilder, said. Applicants with profiles displaying poor communication skills were also rejected by 32% of the 2,138 hiring managers and human resource professionals surveyed. The survey also shed light on the type of content on social media profiles that made them more likely to hire a candidate. The most common reason employers hired a candidate based on their social networking presence was getting a good feel of candidates’ personalities and seeing how they would be a good fit in the company culture (46%). This was followed by a job candidate’s background information supporting their professional qualifications for the job at 45%. More than four out of 10 (43%) bosses also stated they had chosen applicants because their profiles carried a professional image, while 40% of employers hired them because their online presence displayed good communication skills. “Employers aren’t limiting themselves to social networks when it comes to researching candidates’ web presences,” the report stated.